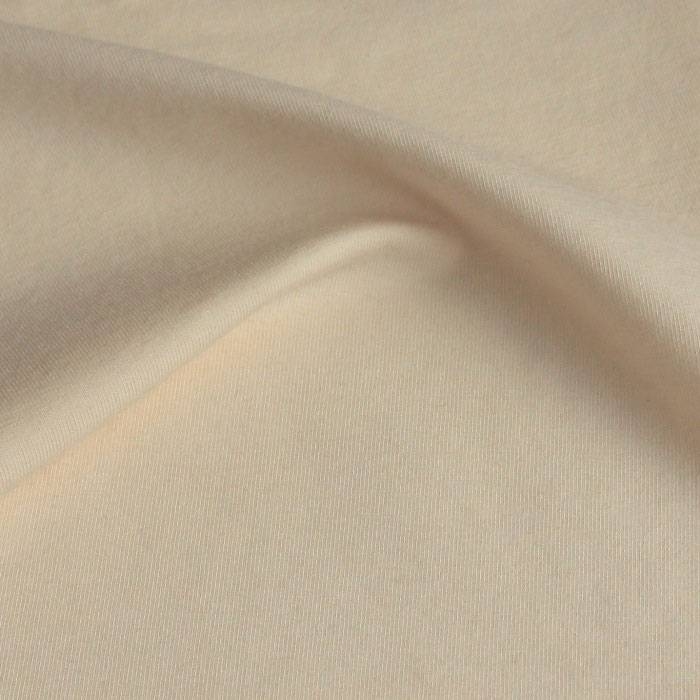 Beautiful unbleached organic cotton single jersey, by Bo Weevil. 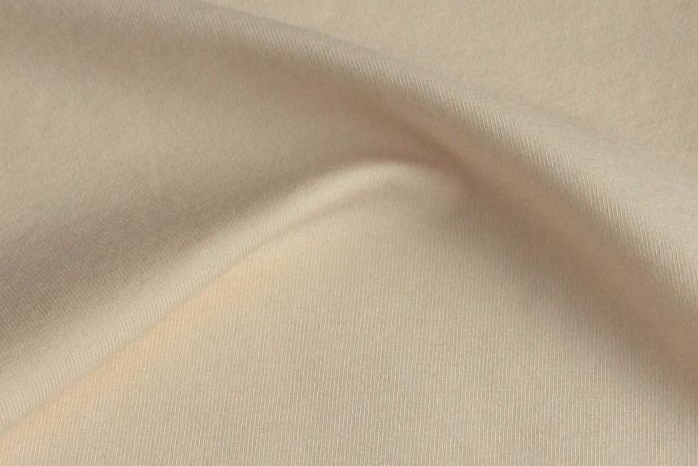 Great cotton single jersey, the knitted fabric is very supple, soft and slightly elastic. Combines well with a large range of fabrics.